25% off a 45-minute Salt Cave visit for two and a $50 dining certificate. 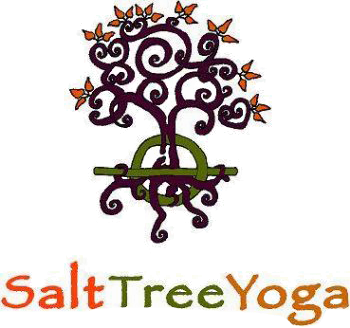 Purchase online/print your own gift certificates, or contact SaltTreeYoga at (815) 343-2751 to purchase. Pick up Dining Gift Cards only at SaltTreeYoga. To Book Appointment Online: Click on Red BOOK NOW button. 1 ) Choose Book Services 2 ) How Many Guests? = Two Guests - A Couple. Please let us know at least a day in advance which restaurant you would like to visit so we are sure to have enough of their certificates when you arrive!